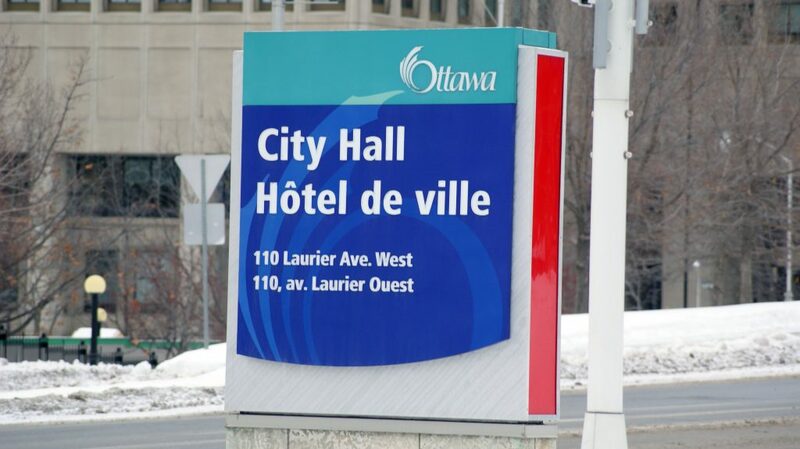 The draft budget introduced at Ottawa city council on Wednesday contains a three per cent tax increase for residents and businesses. The budget makes good on Mayor Jim Watson’s campaign promise to cap the property tax increase. 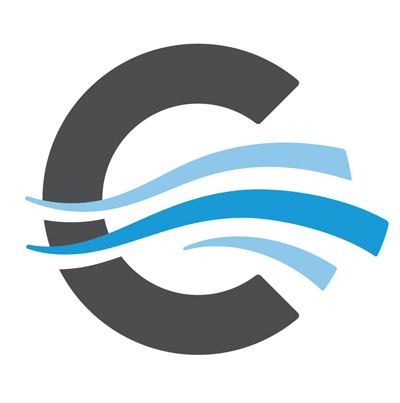 City councillors were presented with a document that contained an operating budget of about $3.6 billion. The 2019 budget “balances key needs and priorities across our growing city,” Mayor Jim Watson told councillors and members of the public at city hall. It was a challenge to create this year’s budget, he added, because of the quick turnaround after last October’s municipal election. The budget draft also proposes a 3.5 per cent increase in the transit levy and a surprise commitment of $15 million to build affordable housing. The new transit money will buy 12 new buses and replace 79 buses that have outlived their 15-year lifespan. Bus fares will increase 2.5 per cent on July 1. And the city will add Wednesday to the Sunday ‘free ride’ for seniors to “help combat loneliness,” Watson said. The document includes an additional $9.8 million to fix roads, bike lanes and sidewalks. And it committed to hiring 54 more paramedics. The snow budget will increase by $2.4 million to $70.8 million. Councillors were also presented with the police budget request for 2019. It is sticking to a three per cent increase. The proposal includes the hiring of 30 new officers and depends upon increased revenue from the use of red light cameras. According to outgoing Police Chief Charles Bordeleau, community safety remains a top priority and a community response team will be formed to combat community violence, after last years record high of shootings. Council is also preparing for the possibility that the provincial government will not increase the amount of funding that Ottawa receives. “Just like families in Ottawa tighten their belts to live within their means, I will make sure the city of Ottawa does the same,” Watson said. The budget will be up for a final vote and approval in March.